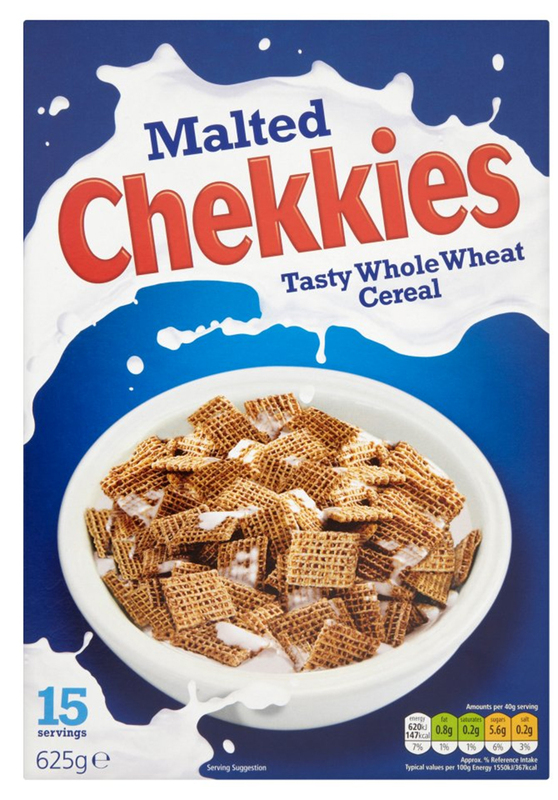 Nothing to see here, just a list of completely original products that clearly aren't cheap Aldi / Lidl knock-offs. 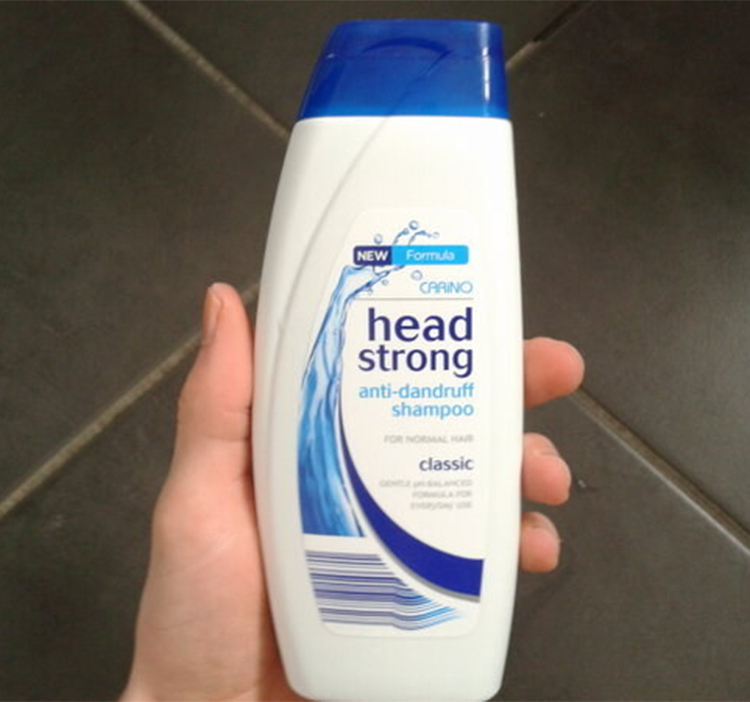 For people tired of wasting anti-dandruff shampoo on their shoulders. 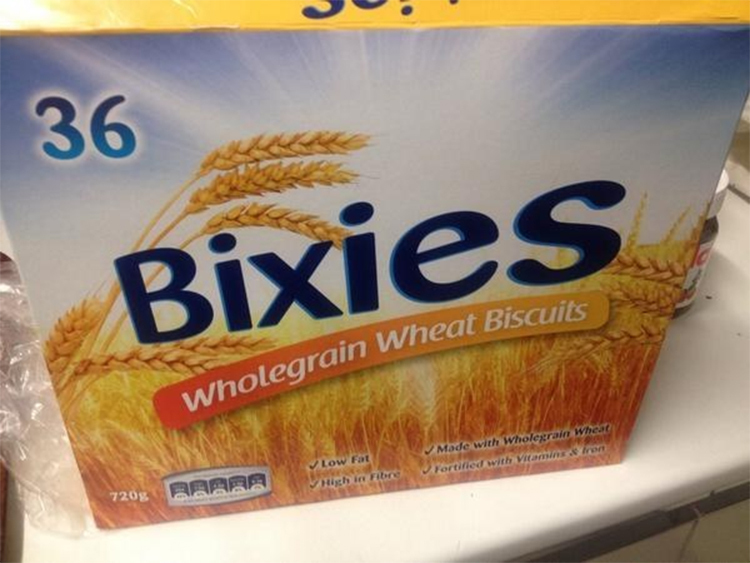 Delicious wheat Bixies. Accept no substitutes. 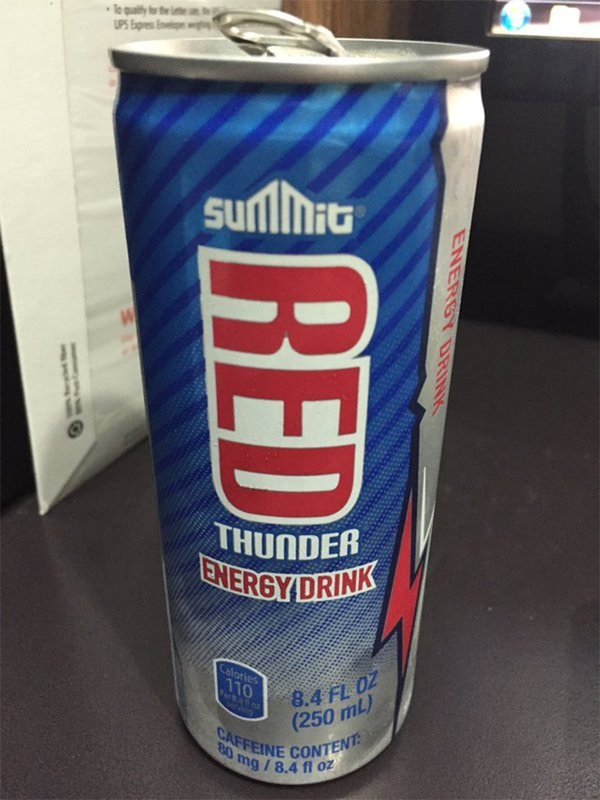 "I'll have a voodka red thunder please." 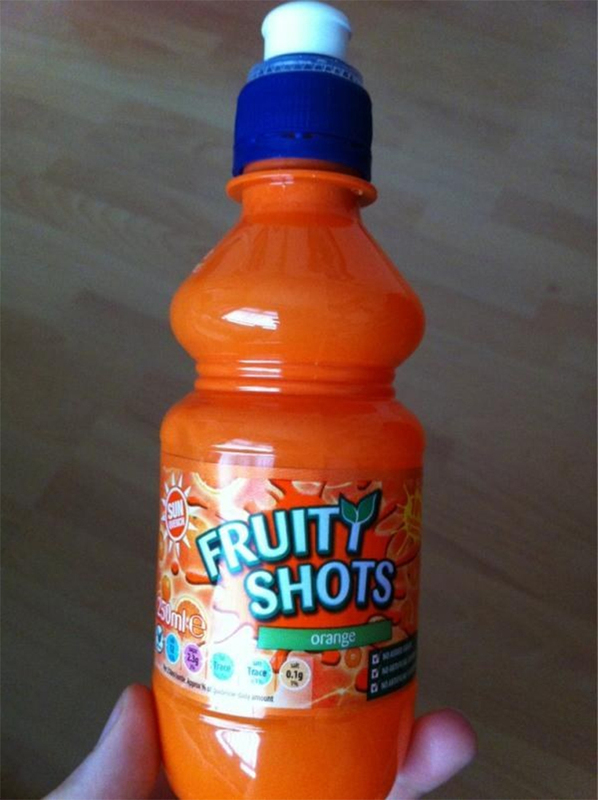 "Do you mean a vodka red bull?" "No no, a voodka red thunder, please. You need to learn to listen." 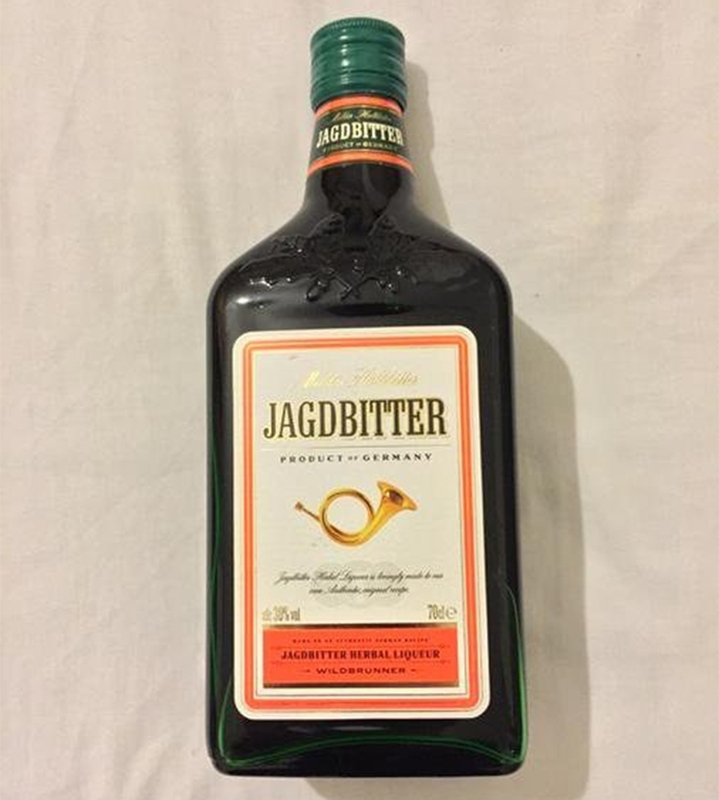 "I'll have a Jagdbitter-bomb, please." "Don't you mean a Jaeg..."
"I meant what I said - get me a Jagdbitter-bomb this instant." 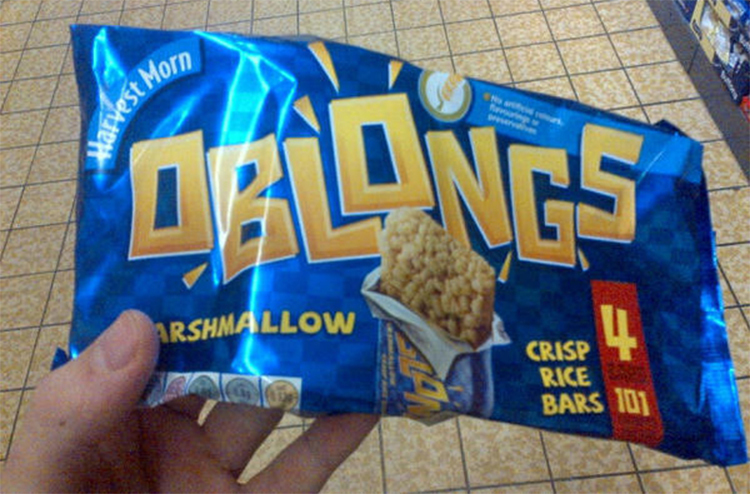 "Mmm, oblongs. 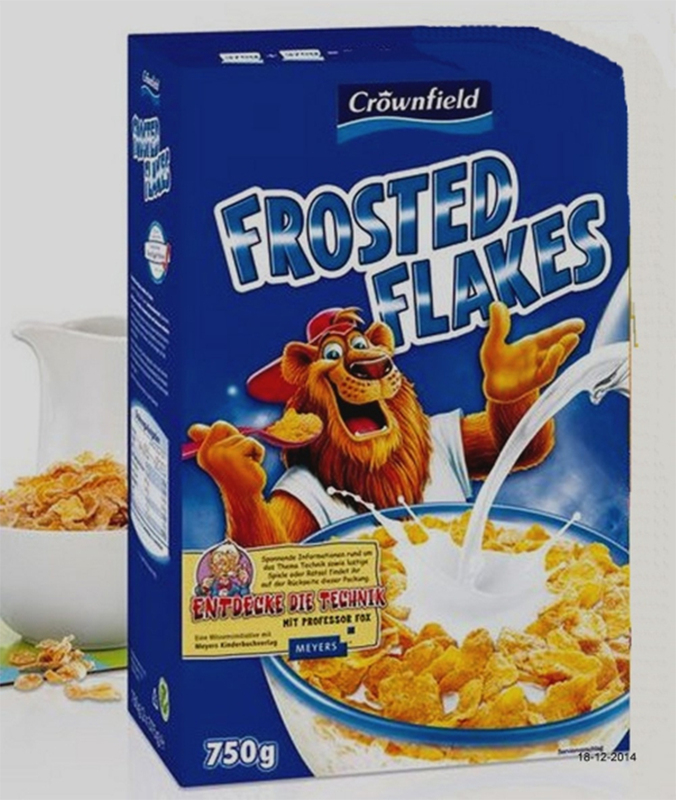 It's the only shape I'll eat." 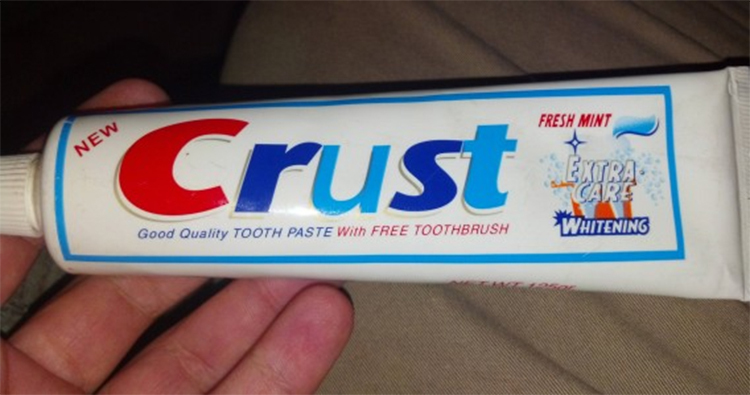 "Nothing says clean, like Crust." "In a violent, near-apocalyptic Detroit, evil corporation Omni Consumer Products wins a contract from the city government to privatise the police force. "To test their crime-eradicating Roberts, the company leads street cop Alex Murphy (Peter Weller) into an armed confrontation with crime lord Boddicker (Kurtwood Smith) so they can use his body to support their untested RobertCop prototype. 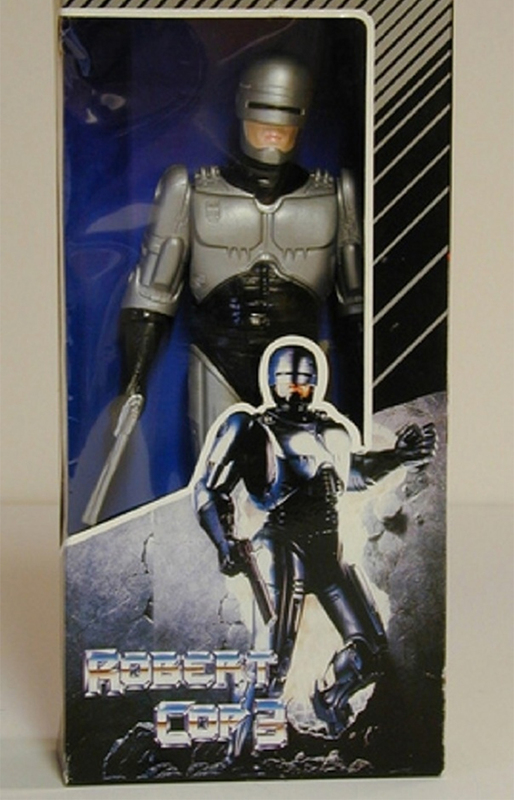 "But when RobertCop learns of the company's nefarious plans, he turns on his masters." "Mmmm, mysticals. 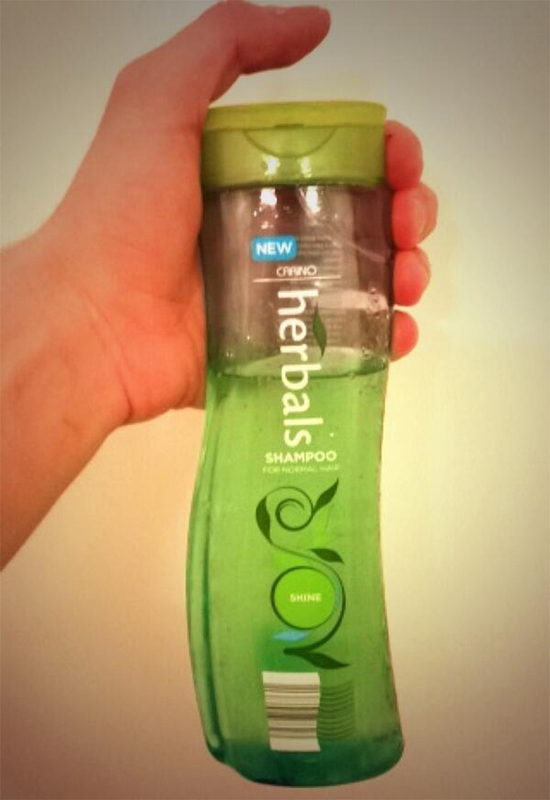 I can't decide which I love more, their legally distinctive flavour or their legally distinctive packaging." 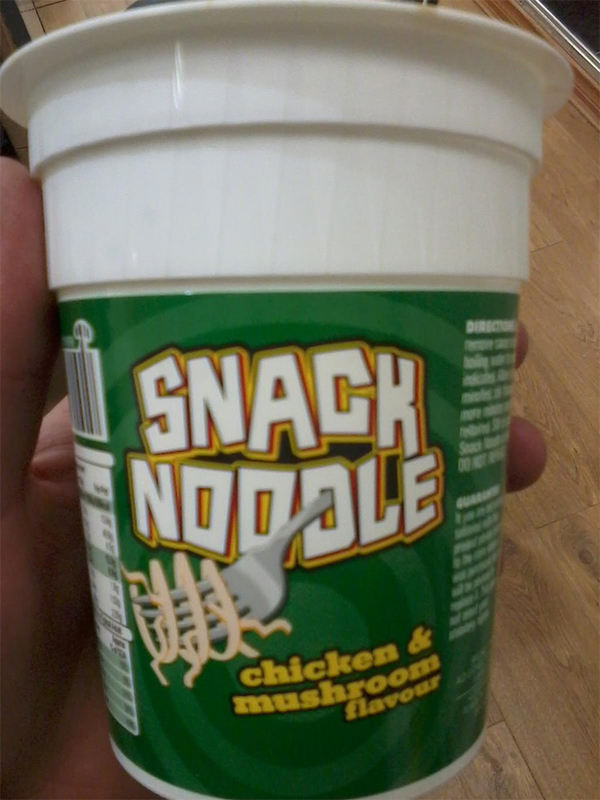 "Mmmm, delicious snack noodle. Straight from a pot of some description." 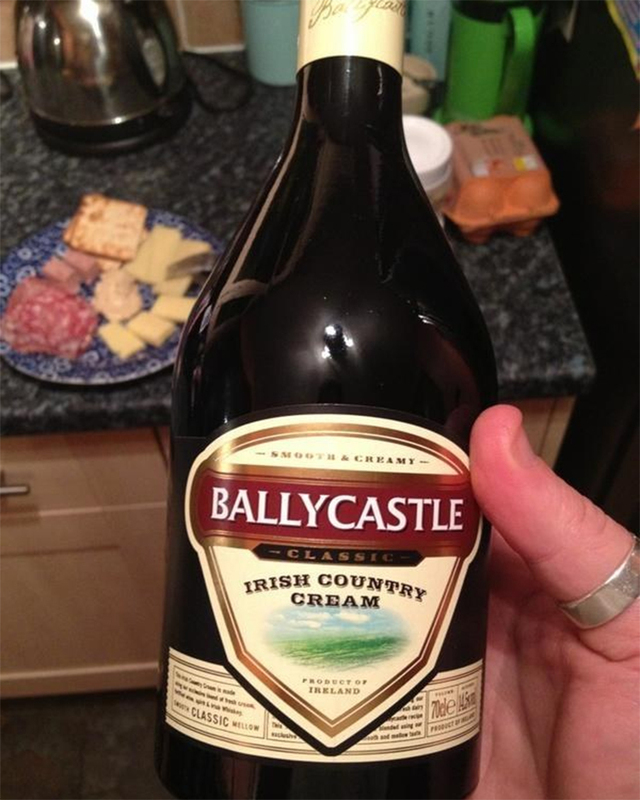 "Mmm, Ballycastle. Or Bally's for short?" "Mmmm, Lambrucini. It's the only knock off version of a terrible perry that I trust." "What are you talking about? These are Munsters. Delicious Munsters. 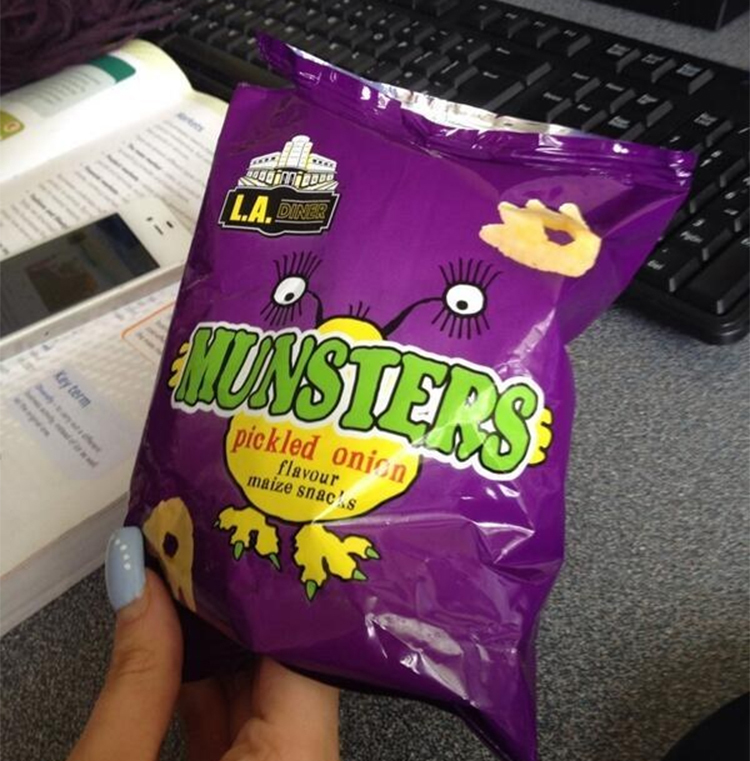 Monsters are monsters, Munsters are delicious maize snacks, quit messing with my mind." 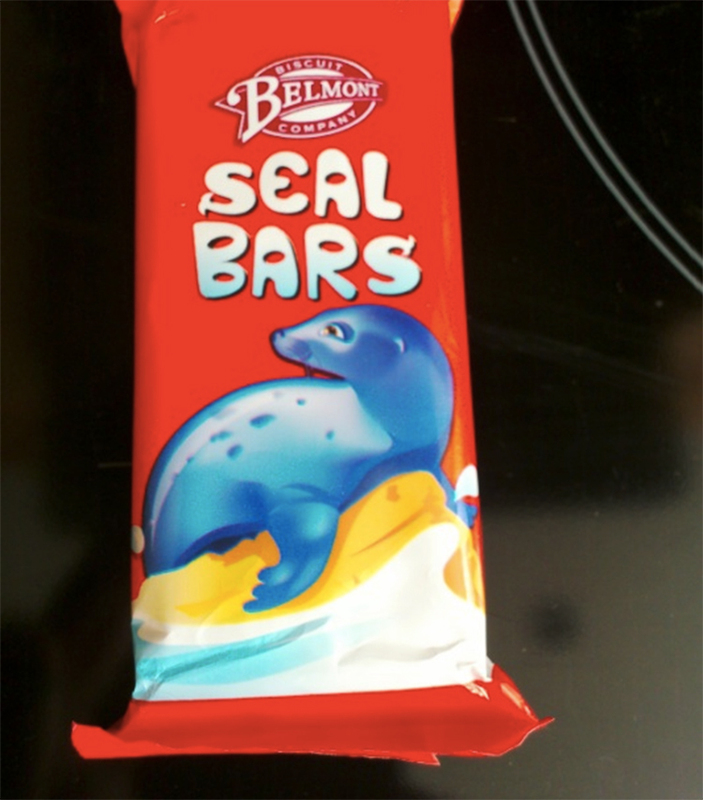 Can't afford Penguin bars but refuse to buy a chocolate bar that doesn't have an Antarctica animal on the front? Seal bars.